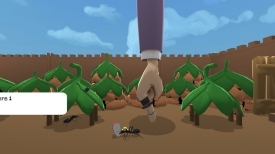 "A really fun and interesting simulation where you play as a hand"
Antbassador is a short and silly game that’s also funny and charming and mostly based around the physics of being a giant hand in a world of ants. 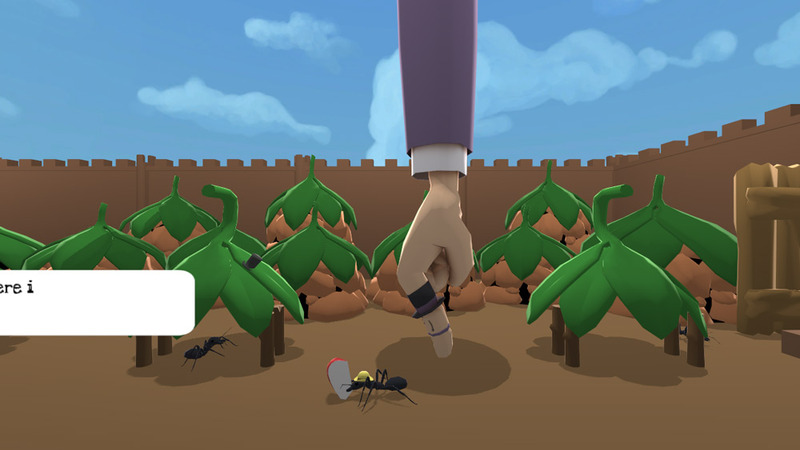 Although the whole game only takes a matter of minutes to play through it’s filled with charming conversation and interesting thoughts about being the Antbassador and meeting the Queen ant it’s just a shame there isn’t a little bit more to it as it’s a very compelling play through but there a few little challenges along the way which depending on your dexterity may make the game either super easy or very hard, it can take some time to get used to controlling the hand and trying to get to grips with putting your thumb and index finger together which you will need to do for such things as flicking switching or knocking top hats off of ants heads! 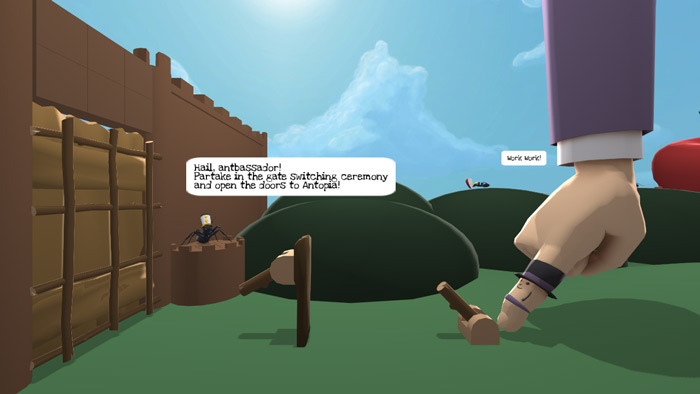 A unique and original game and we hope there will be a sequel to it as it can leave you feeling like it was all over very quickly especially if you get to grips with controlling the giant hand fast. You can download Antbassador here for free.